Management Agreements. Easy to Follow Instructions. 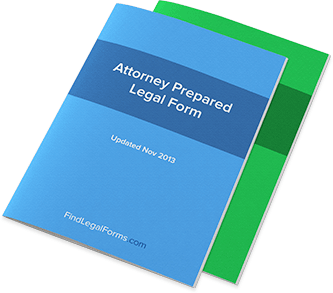 These attorney-prepared Management Agreements Kits are specifically designed for use when an employee takes a management position. These Kits include the guidelines and model forms to tailor the agreement to your unique situation, in compliance with governing law. Available to download immediately.